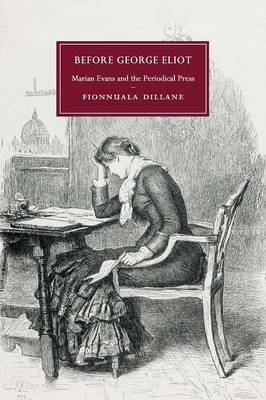 Fionnuala Dillane revisits the first decade of Marian Evans's working life to explore the influence of the periodical press on her emergence as George Eliot and on her subsequent responses to fame. This interdisciplinary study discusses the significance of Evans's work as a journalist, editor and serial-fiction writer in the periodical press from the late 1840s to the late 1850s and positions this early career against critical responses to Evans's later literary persona, George Eliot. Dillane argues that Evans's association with the nineteenth-century periodical industry, that dominant cultural force of the age, is important for its illumination of Evans's understanding of the formation of reading audiences, the development of literary genres and the cultivation of literary celebrity.